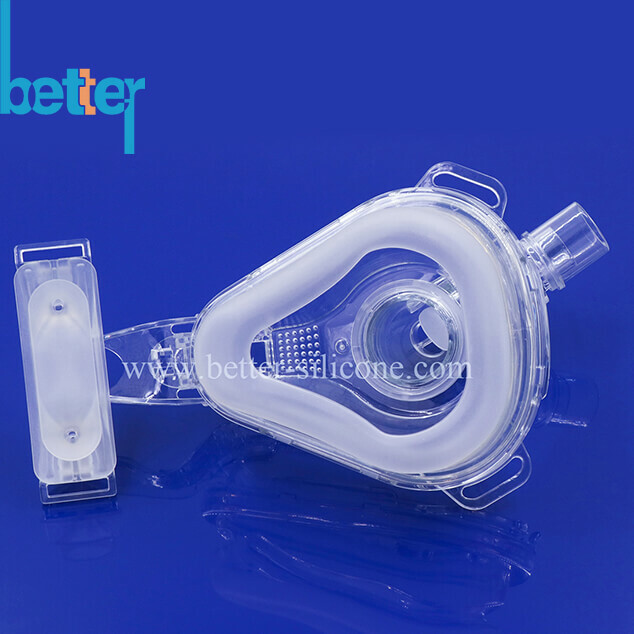 Liquid Silicone Medical Mask also called LSR mask, which is made of medical grade liquid silicone by LSR molding. 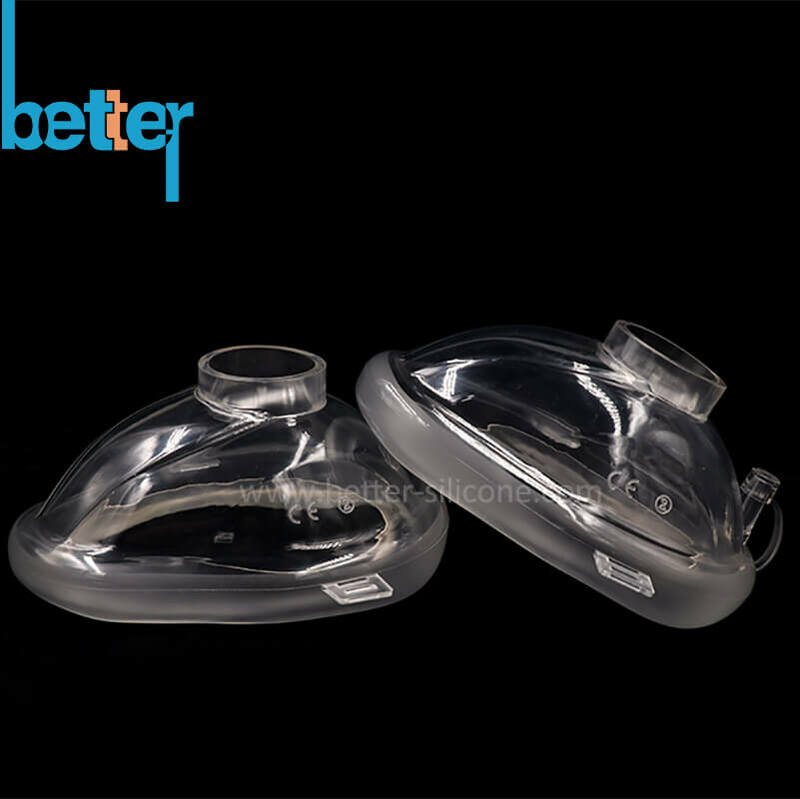 The field of application for the LSR Masks includes anesthesia and mask ventilation for pediatric and adult patients. 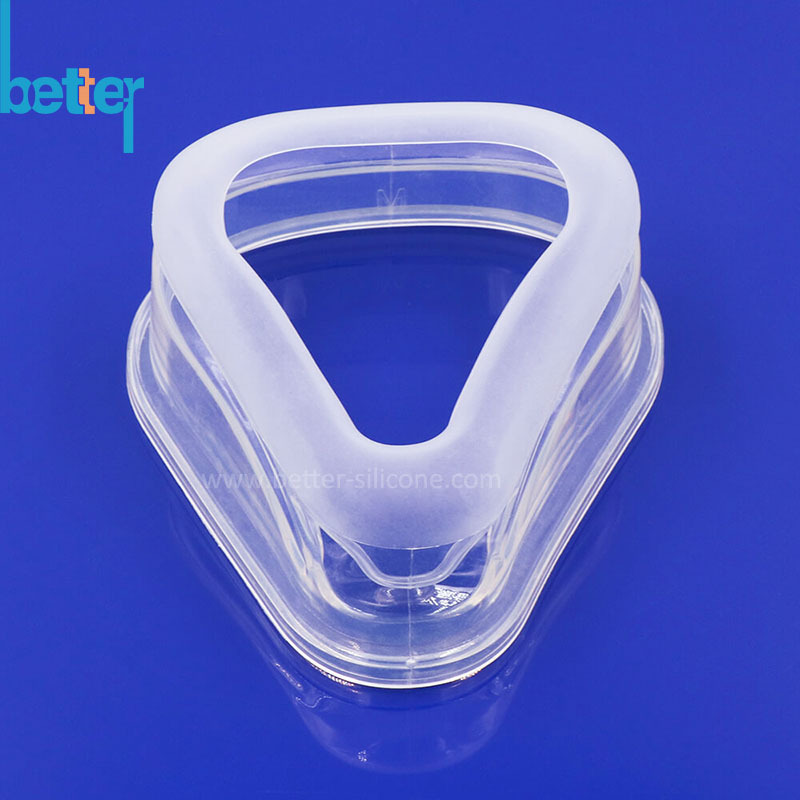 Liquid Silicone Rubber Mask have a flexible, soft and transparent mask body, and which is reusable. 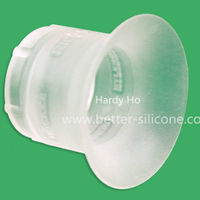 round shape in order to provide comfortable fit and effective seal for the faces of infants. 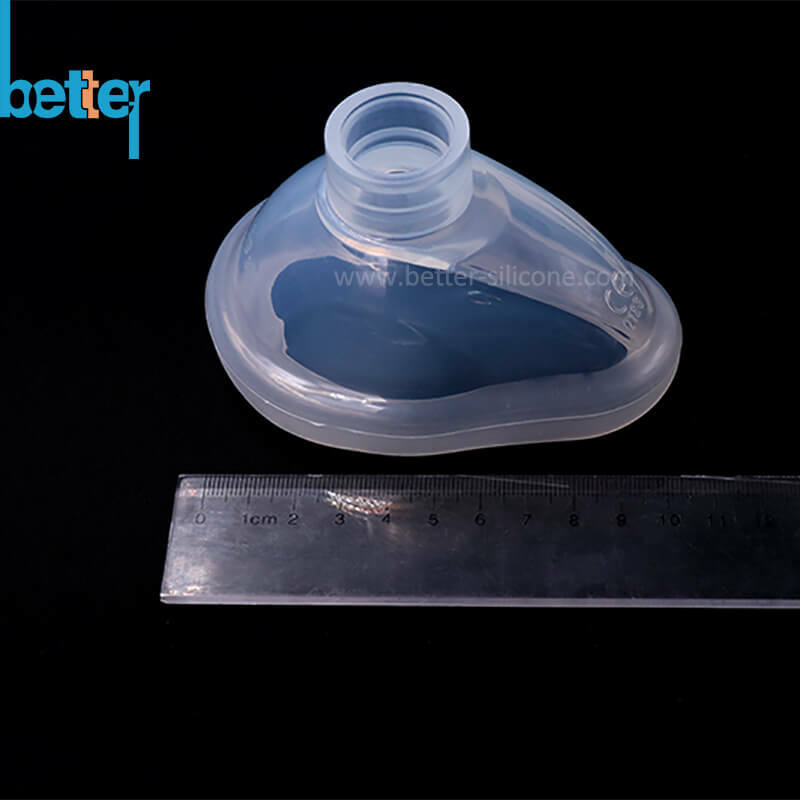 The bigger sizes have an anatomically formed teardrop shape to ensure convenient fit and seal for facial contours of adult patients. 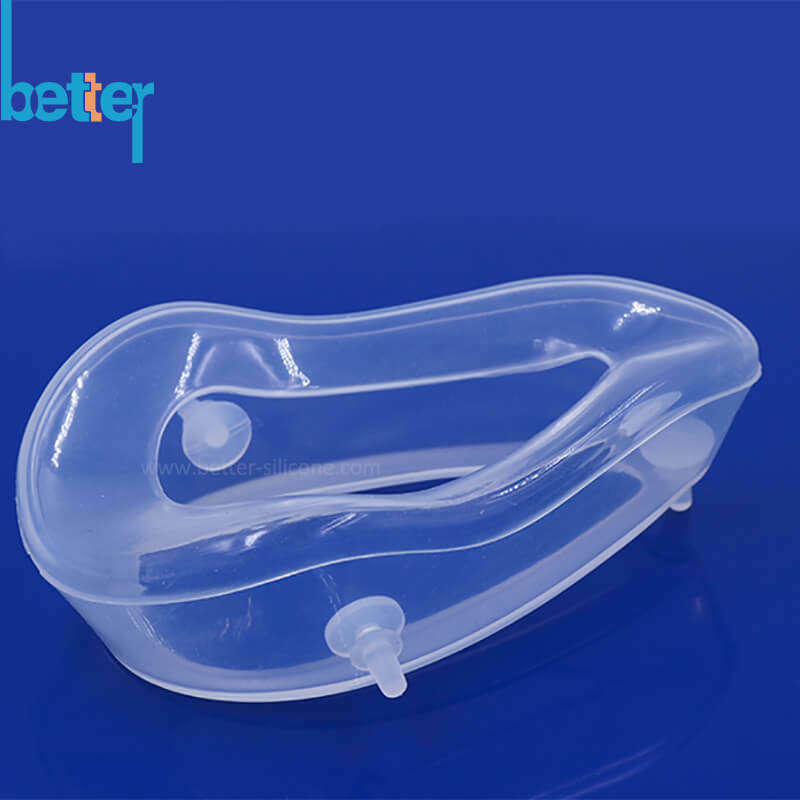 Liquid Silicone Rubber Mask have a flexible, soft and transparent mask body. design provides a comfortable grip. Shape and material allow for safe handling by doctors and nurses. 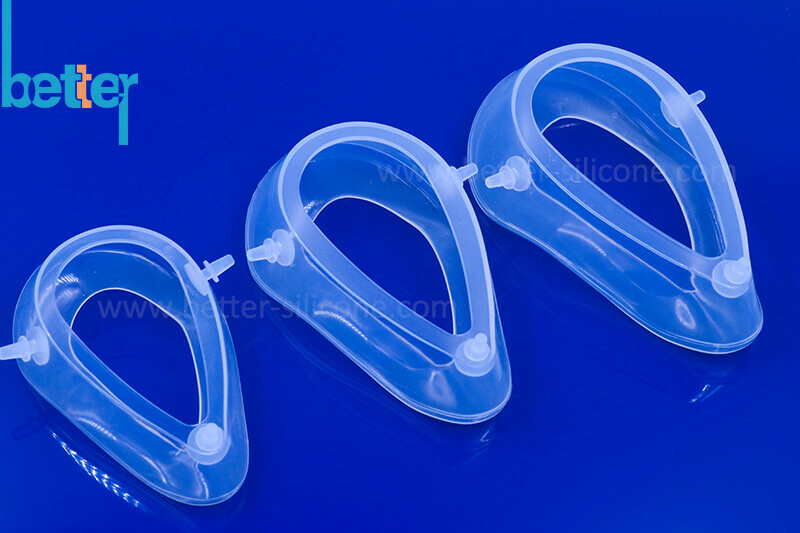 The liquid silicone masks are reusable. 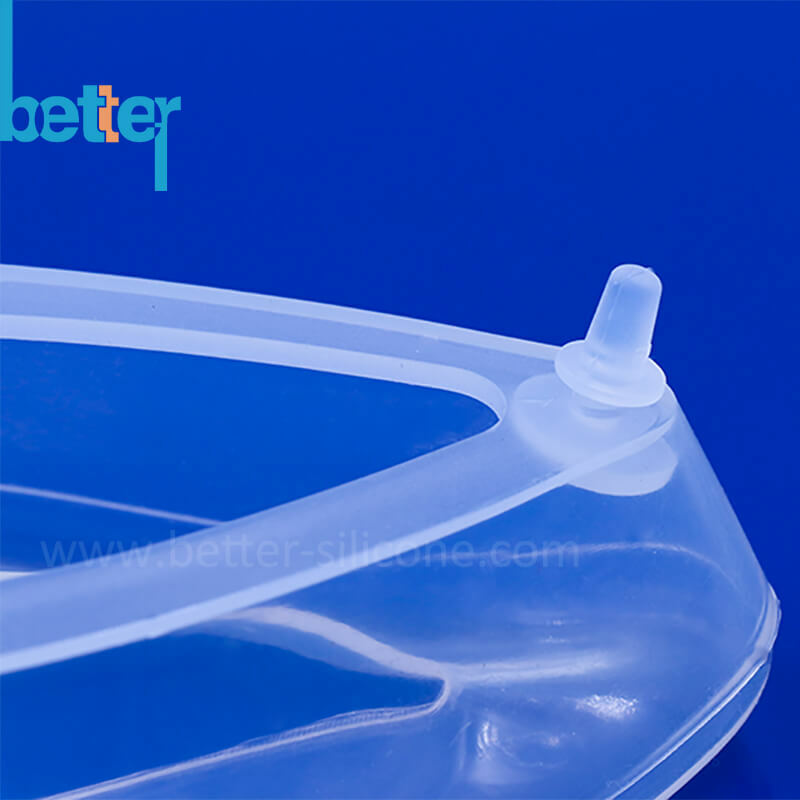 Liquid silicone rubber is a free-flowing, shear thinning thermoset material that injects easily into a mold and is less prone to many defects like sink as compared to typical thermoplastic materials. However, LSR flashes extremely easily and into gaps as small as 0.0002 in. 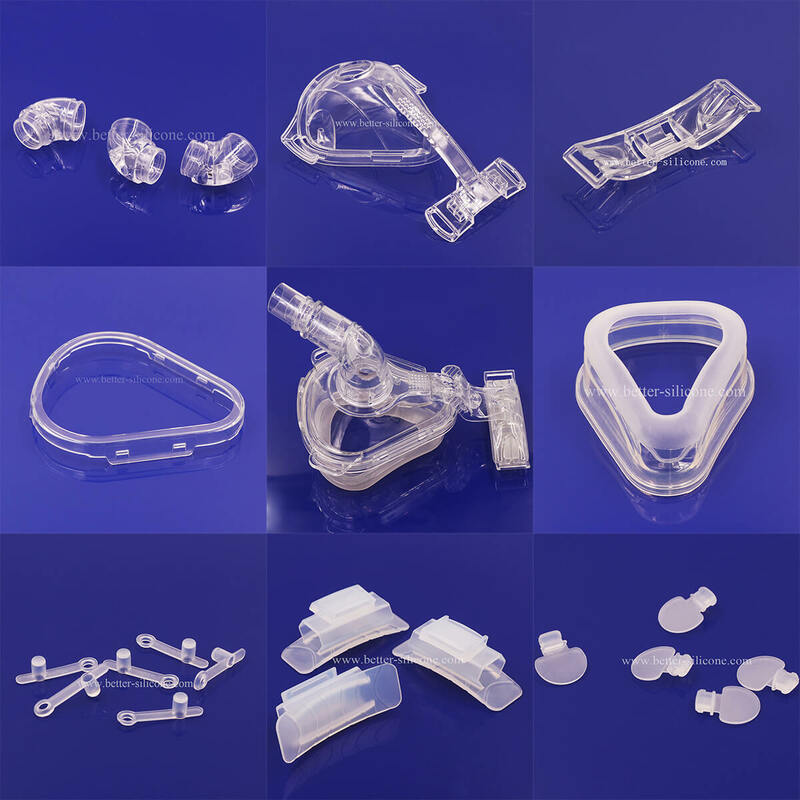 When designing a part for LSR, you should keep in mind best practices for tooling of standard plastic molds. 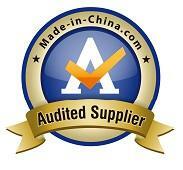 Though the materials are different, the molds are constructed in a similar fashion.